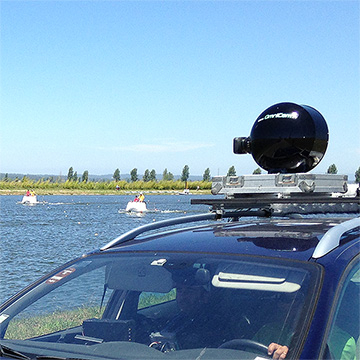 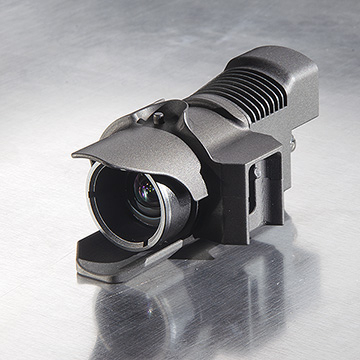 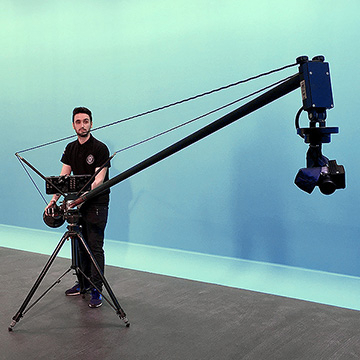 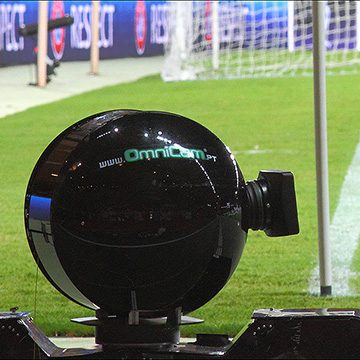 Omnicam4Sky is an Research & Development Mediapro Company, specialized in the development, creation and building, of special systems with remote control for HD Television Cameras that bring, movement, emotion and realism to the broadcast. 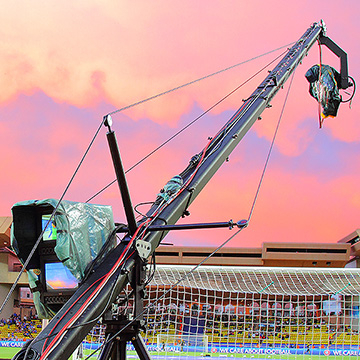 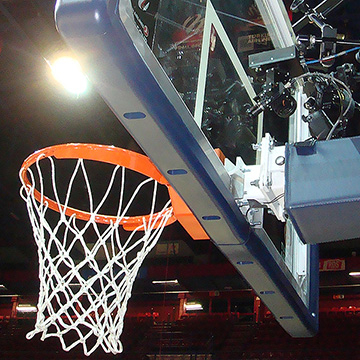 Our four cable winch system, enables a suspended camera to dynamically move freely through space taking pictures from perspectives that a conventional camera cannot achieve, providing a unique view of a sports or other type of entertainment event. 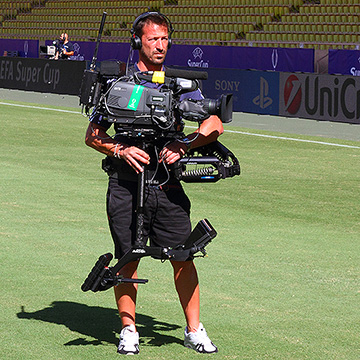 ...in action at the 37th UEFA Super Cup played at the Stade Louis II in Monaco. 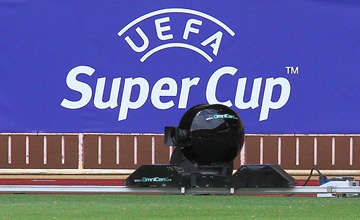 An annual football match organized by UEFA and contested by the reigning champions of the two main European club competitions, Champions League and UEFA Europa League winners. 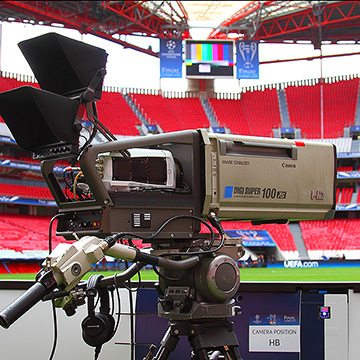 ...in action at the 59th season of UEFA Champions League Final played at the Estádio da Luz in Lisbon, Portugal. 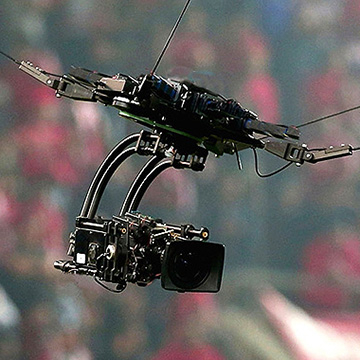 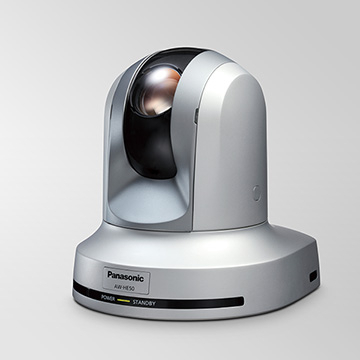 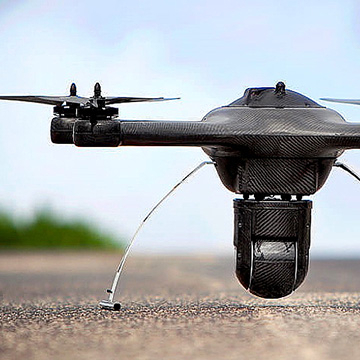 and remote-controlled systems for HD cameras that bring movement, emotion and realism to the broadcast. 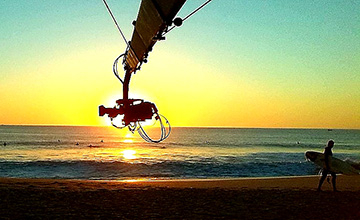 We always have the right solution for every wish you may have, wherever you are. 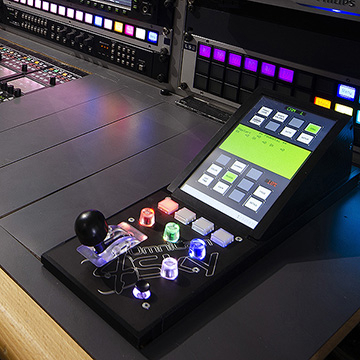 The equipment and tools you need to take your production to the next level. 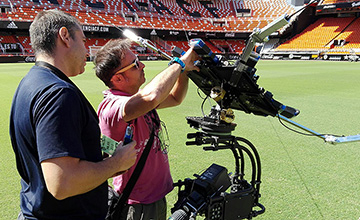 Our dynamic, energetic and experienced professionals are always ready to provide to you the best quality of our services. 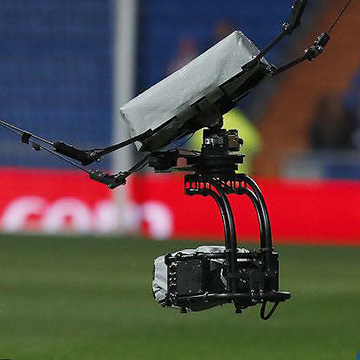 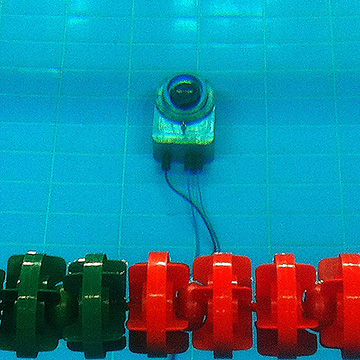 Suspended Camera System, a unique view of a sports or other entertainment event.